The UK parliament has rejected the Brexit deal struck between the government and the EU. 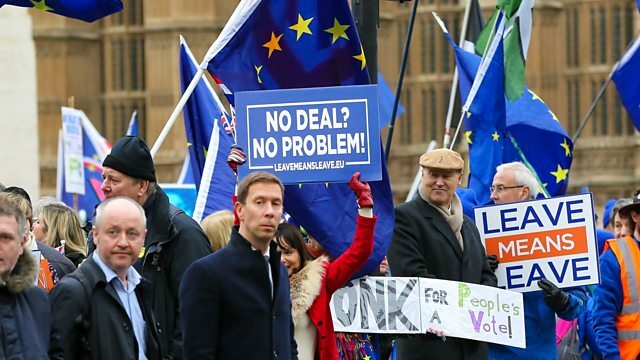 The UK parliament has rejected the Brexit deal struck between the government and the European Union. As the clock ticks to the deadline for the UK to leave the EU at the end of March, In the Balance hears how businesses are planning in times of deep uncertainty. Ed Butler asks business people in the EU and in the UK how they will manage to continue to export and import goods between the UK and the European Union if there is no deal after March 29? And Ed hears from a former senior UK civil servant on the risks ahead for trade - and what would be the best way out of the Brexit impasse?